As chief operating officer, Heather is responsible for leading all of the firm’s administrative and business operations. She oversees the administrative functions of the firm including human resources, facilities and purchasing, business development, finance, IT, electronic research, and professional development. Heather leads firmwide financial planning, financial reporting and analytics, and accounting operations. She works closely with the board and practice group leaders on strategic planning and firm policy issues. 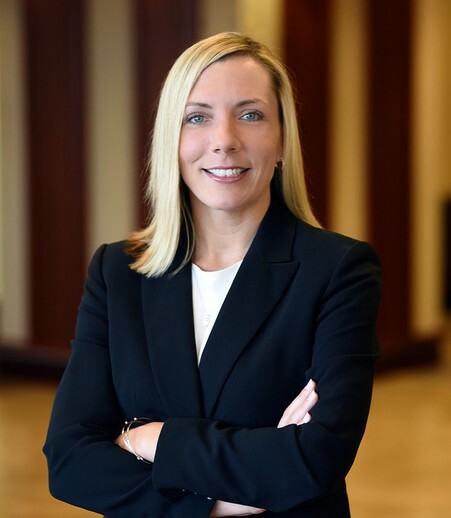 Heather has over 14 years of financial management experience in professional services, including civil engineering and software development as well as prior law firm experience with Foley & Lardner, LLP.